Spread the cost from only £86.56 a month with Interest Free Credit. 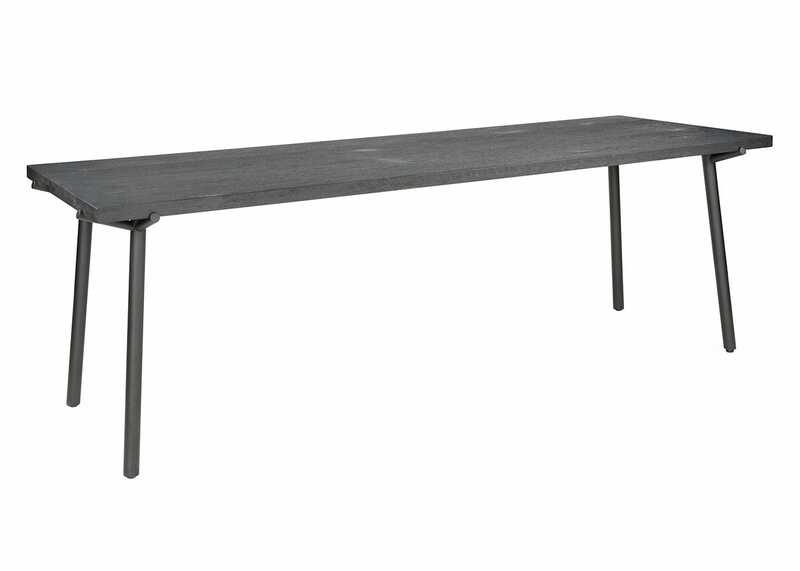 Fun and functional, the Branch dining table epitomises the Blu Dot ethos – creative design that’s in-sync with modern living. 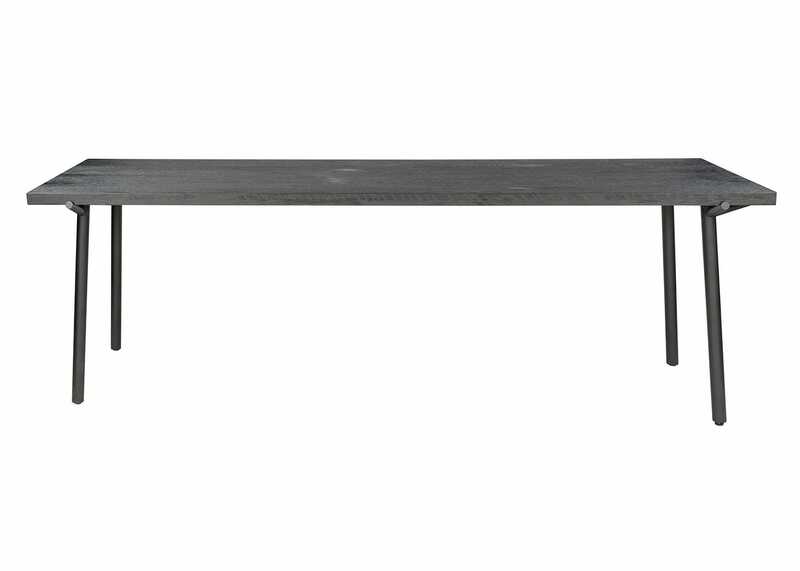 Designed in the USA and crafted from American Oak and stained black, this expansive refectory table is supported by quirky tubular legs adding a playful element to an everyday design. 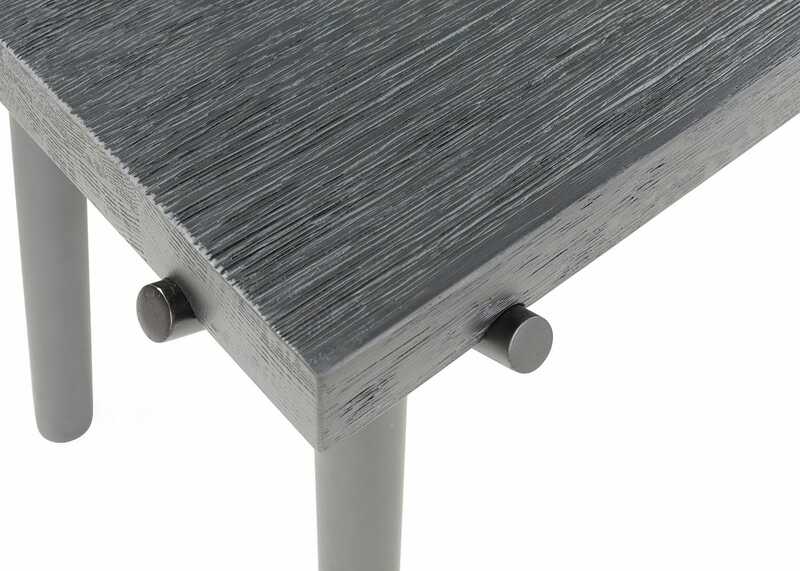 Contemporary industrial design with sculptural powder-coated steel legs that handowmsely prop up solid wire-brushed oak. 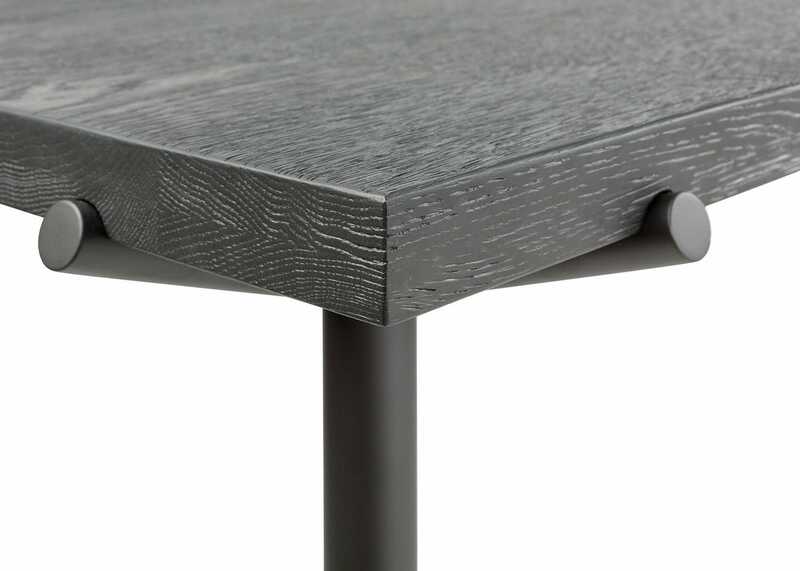 Table top is solid wire-brushed oak meaning its texture is innate to its design. Seats 4 - 8 people comfortably. 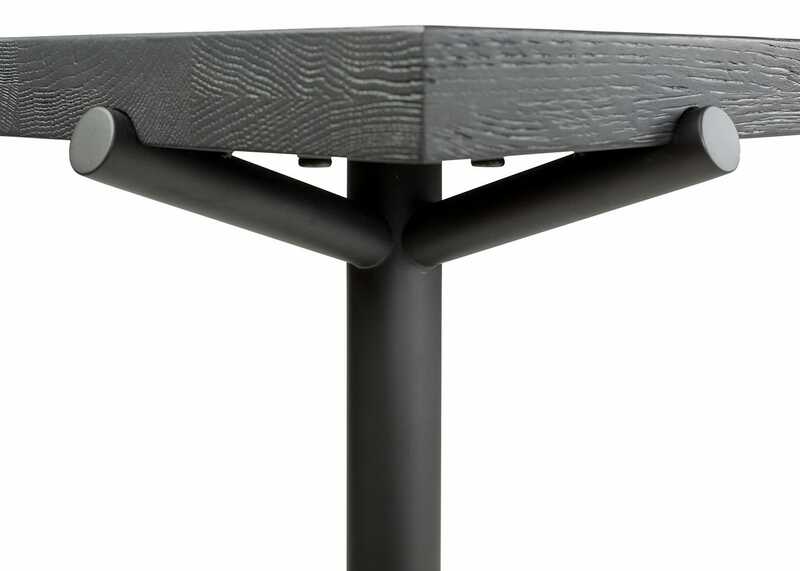 Table top is supported by quirky 'branch' like legs made from black powder coated steel. 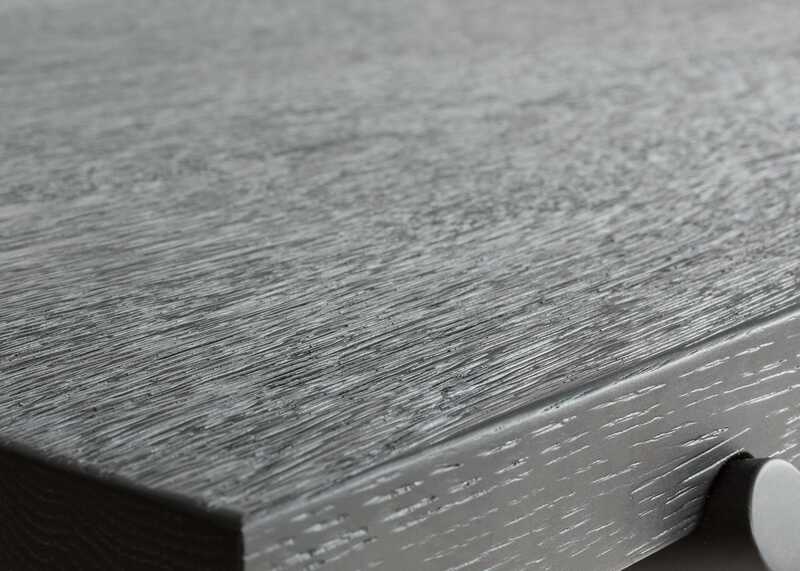 A creative design from Blu Dot that epitomises their creative yet modern ethos. 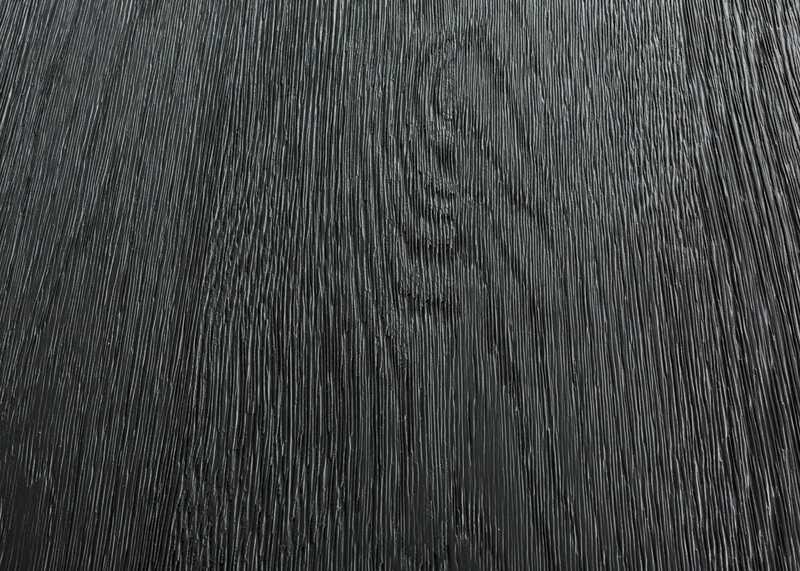 The top is stained with Nitrocellulose lacquer so it should not stain easily if spillages are cleaned up quickly. 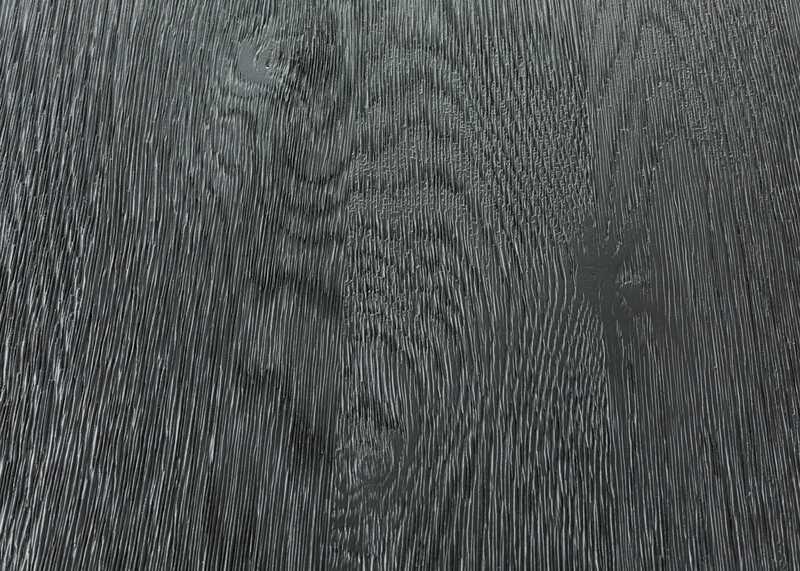 To clean the top we recommend a soft cloth and quality cleaner formulated for wood furniture.